Union Public Service Commission (UPSC) will soon to close the application process for Civil Services (IAS) & IfoS preliminary examination. Therefore, candidates who have not submitted their application form yet must apply before the application window get closed. As per the notification, the last date to submit the application form for UPSC Civil Services prelims exam is 18th March. However, the application form for Civil Services prelims exam will be filled in two parts i.e. Part I and Part II. If any candidate has submitted the first part of the application form then, he/she are advised to complete the Part-II and complete their online registration process as soon as possible. 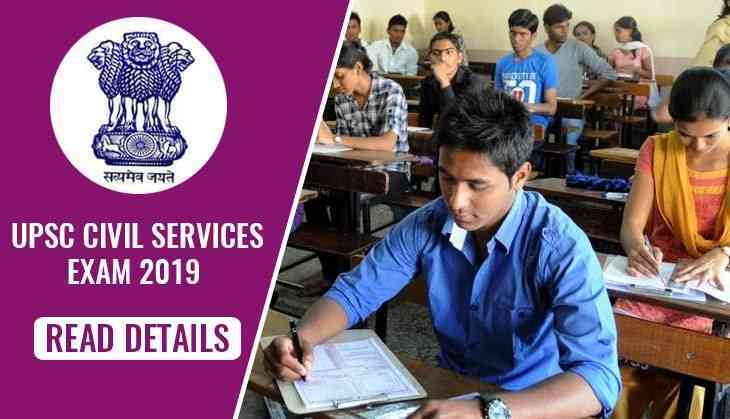 This year, UPSC has released 986 vacancies and out the total 896 posts are released for the Civil Services (IAS) exam and 90 will be filled for the Indian Forest Service Exam 2019.